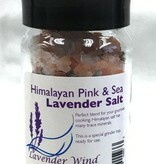 Our signature salt blend in a grinder jar - all ready to go! 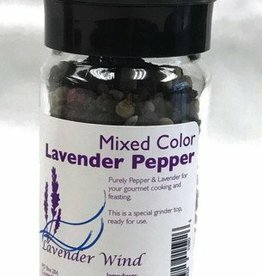 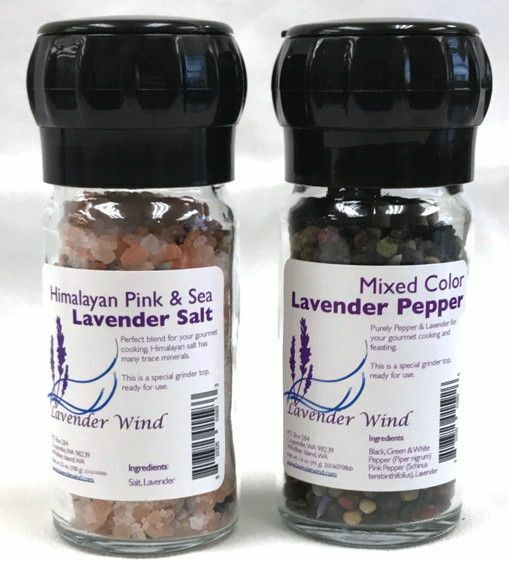 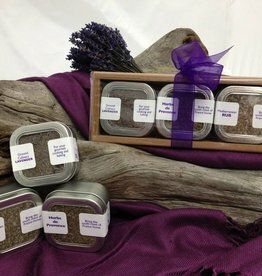 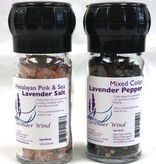 For the people who crave fresh ground - salt and pepper with lavender for your grinders. 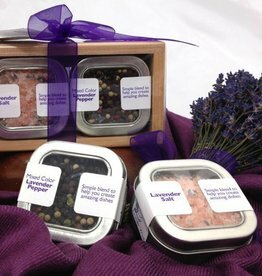 Gourmets will love this set!